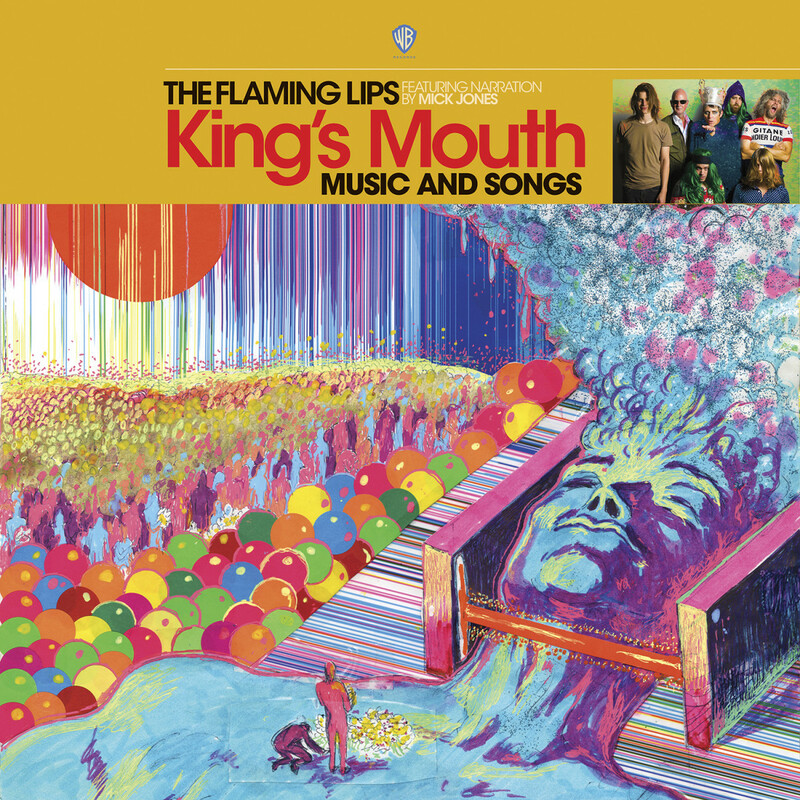 On Record Store Day, The Flaming Lips released a limited number of copies of their new album, King’s Mouth: Music and Songs. 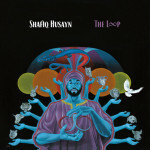 So far, 4,000 copies have been released, but the wider release won’t be available until July. However, the band have just premiered a new track from the album via Billboard, titled “All For the Life of the City.” The album is a concept album of sorts, featuring narration from The Clash’s Mick Jones tying it all together. “This is the center of the story, the middle of the record where he’s celebrated, then he gets buried by the snow,” Flaming Lips frontman Wayne Coyne tells Billboard. “At the very beginning it was a more sinister-sounding track; We still struggle with making it more fun.” Listen to the new track below. King’s Mouth follows 2017′s Oczy Mlody. The Flaming Lips are featured on our list of the 30 Best Bands of the Past 30 Years.